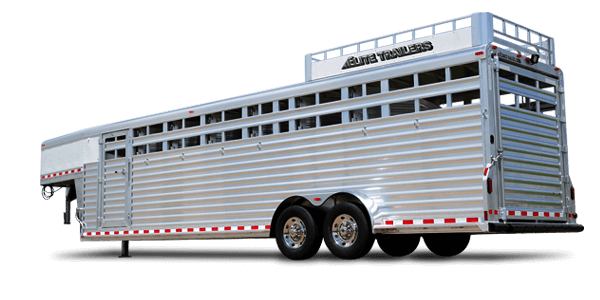 Elite Trailers is the industry leading custom aluminum horse trailer and livestock trailer manufacturer. 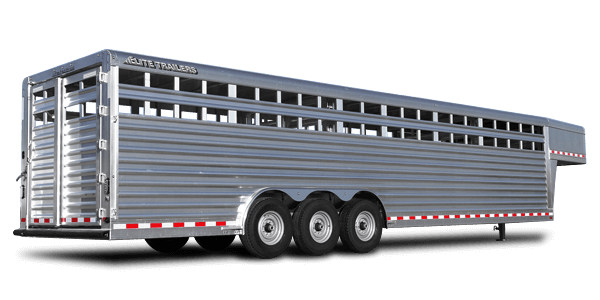 It's our passion and commitment to building a better trailer every day that makes us the most in demand choice of weekenders and professionals. We invite you to step closer and be the judge, and Experience the Elite Difference. 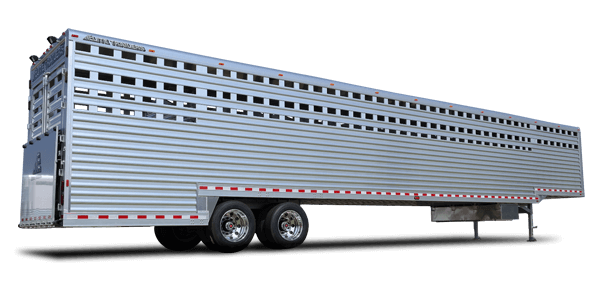 Cutting-edge technology and advanced engineering practices produce and deliver the only in-demand world class custom-built aluminum horse and livestock trailers. 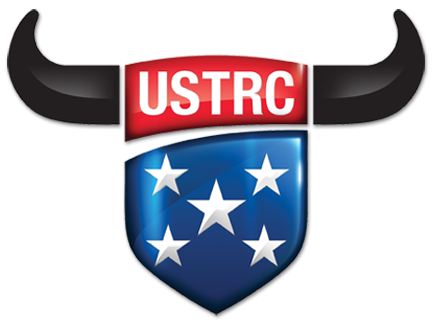 Working alongside our customers and expansive dealer network, we are committed to making a product that works as hard as the people who use it. 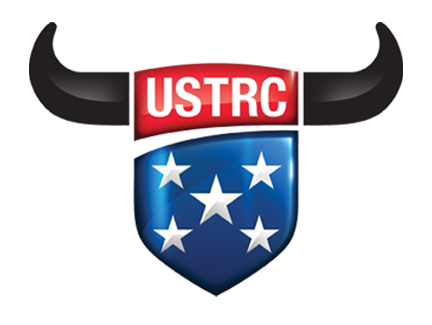 All while retaining the value in your investment, superior craftsmanship, rugged toughness and luxury that only an Elite can provide. 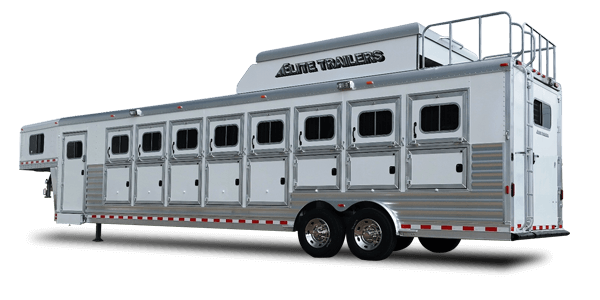 Elite never compromises on the quality of our materials or the safety and comfort of our customers and their livelihood.